Ahhhh to be On The Beach! 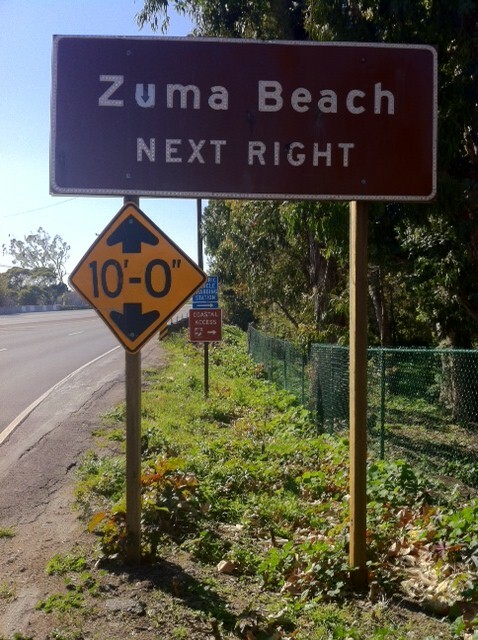 With the weather as bad as it is all across the country today, we would all be better off spending some time on Zuma! Beaches or office supplies :). This entry was posted in Cool & Interesting Stuff and tagged office supplies, Zuma. Bookmark the permalink.